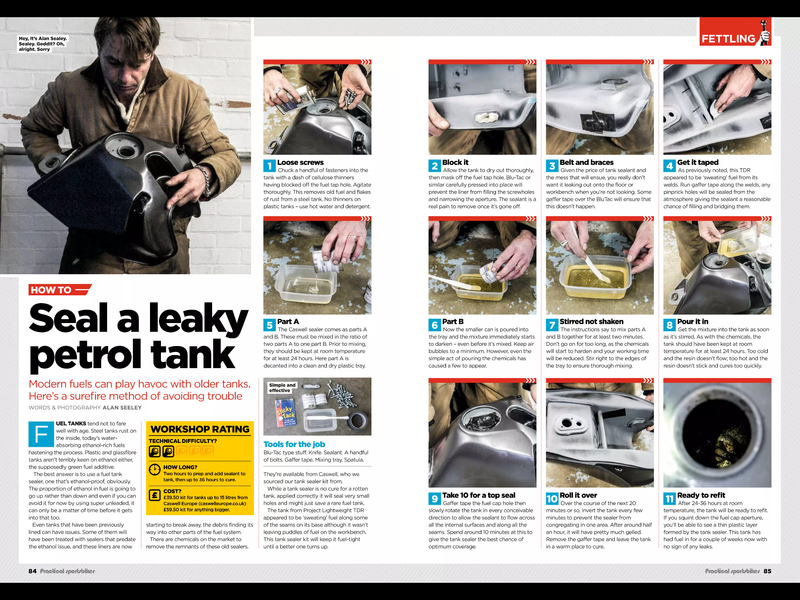 Instruction sheet for using an air brush. Explains how to calculate surface area of various sized parts. To be used when determining amperage requirements for plating. Describes how to control various power sources for plating, including using light bulbs as a resistor. This spreadsheet lets you track credit usage. Requires Microsoft Excel. Credit to Charles McGonigle for creating and submitting this to us. 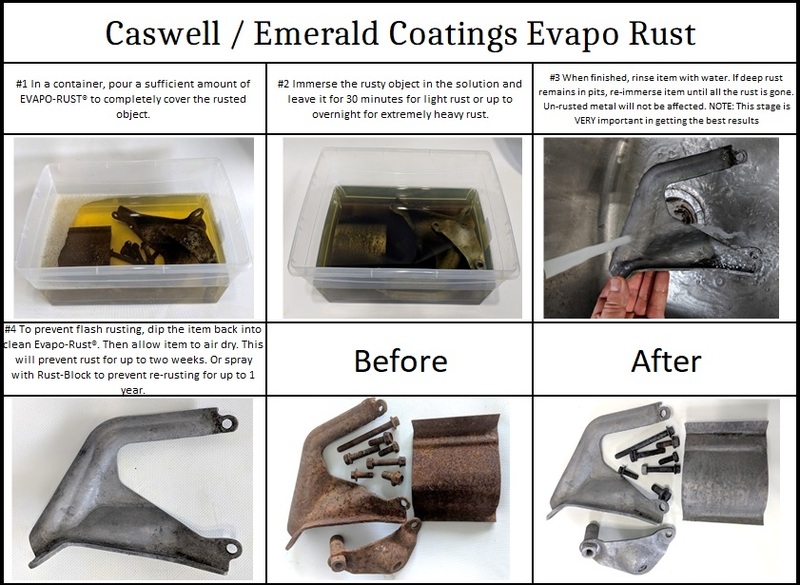 Revoving rust with Evapo rust. 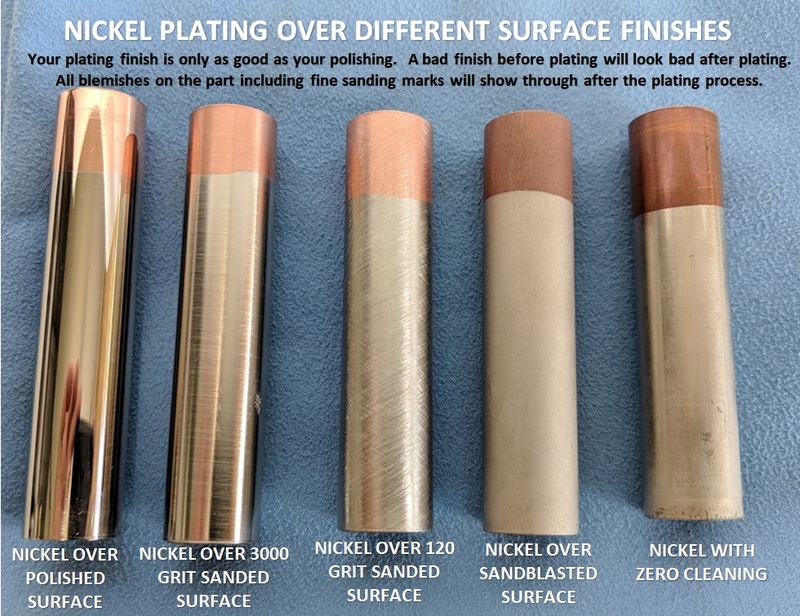 How to plate lead bullets with our Flash Copper system. 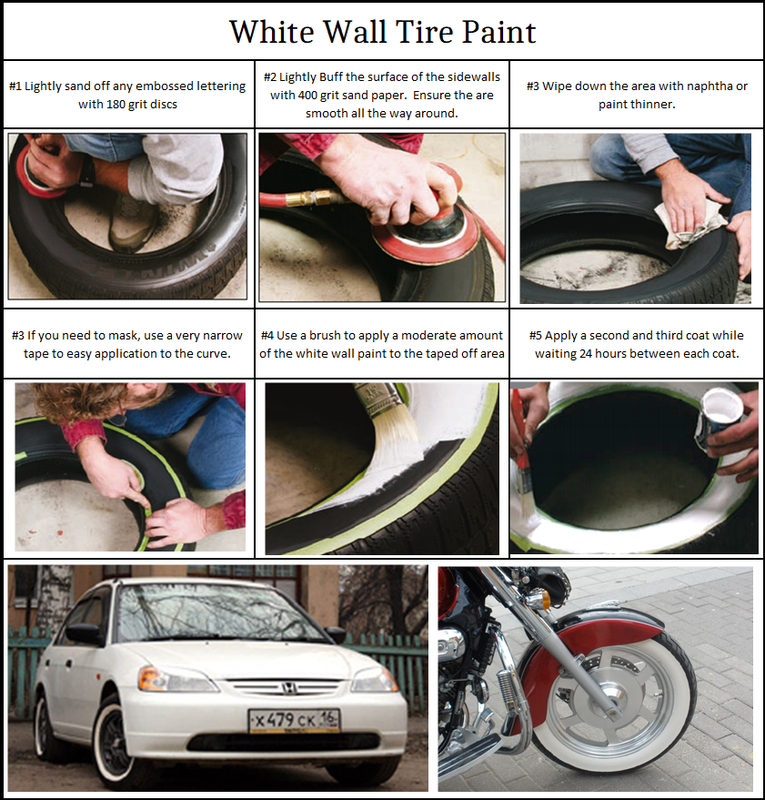 These instructions are included in all our Plug N Plate(R) Kits. Instructions for using our stainless steel activator for gold solution. Enables direct gold plating onto stainless. Plate long, thin parts without a huge tank with this ingenious design by Mr Henry Woronko.